Solar is the future of energy. 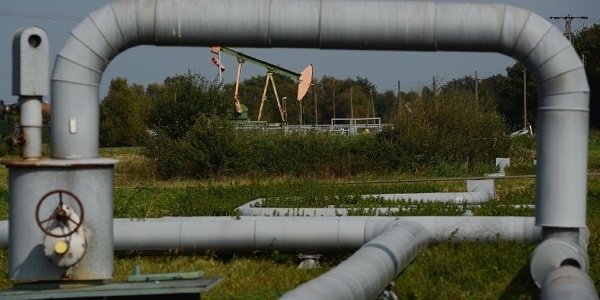 It has become the rising star of the energy world. Americans were asked what forms of energy they wanted the United States to emphasize by a poll done by Gallup. Based on the result, 79 percent of the respondents said, “Please give us more of that sweet, sweet sun energy.” Yes, surprisingly enough, solar came out on top. 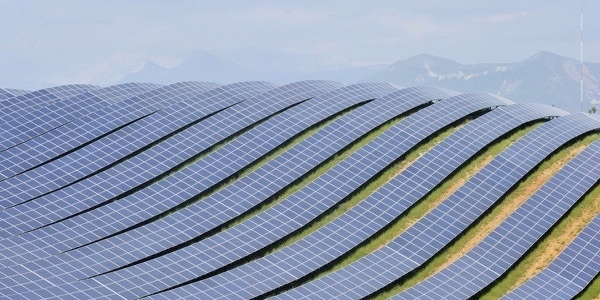 A solar panel – covered hill. 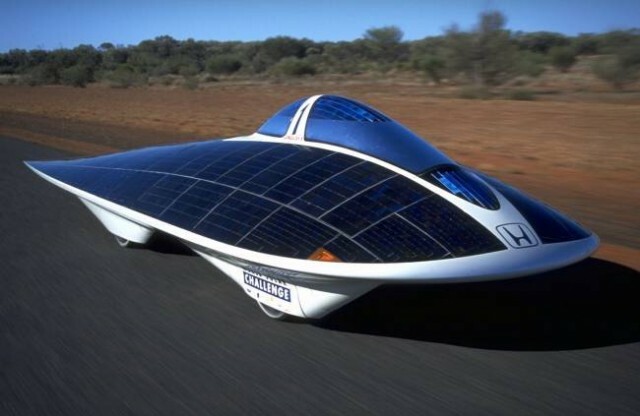 Solar panels are popping up in new and interesting places these days because they are getting more efficient. 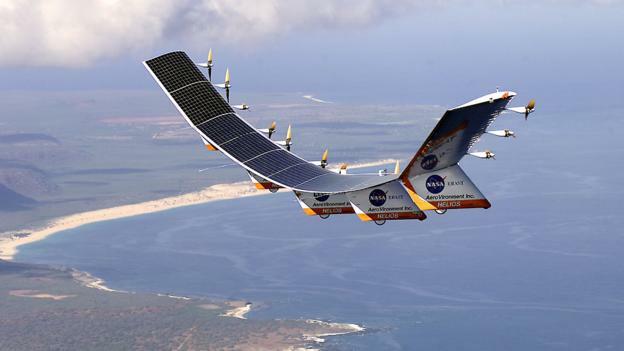 It’s no longer a surprise to hear news about solar-powered plane that can circle the globe or huge boats that run on solar energy due to the rapid rise of this technology. 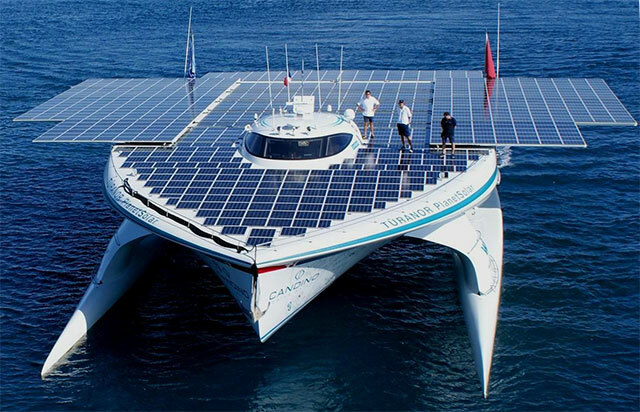 This 100-foot boat holds over 1,640 square feet of solar panels. 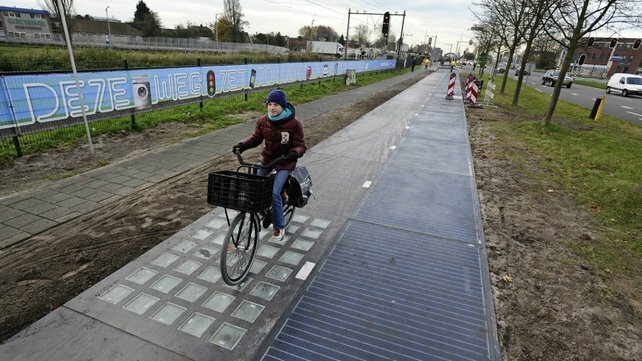 The Netherlands even has a road made out of solar panels. More and more people have installed solar panels in their homes because these technology have become increasingly affordable. 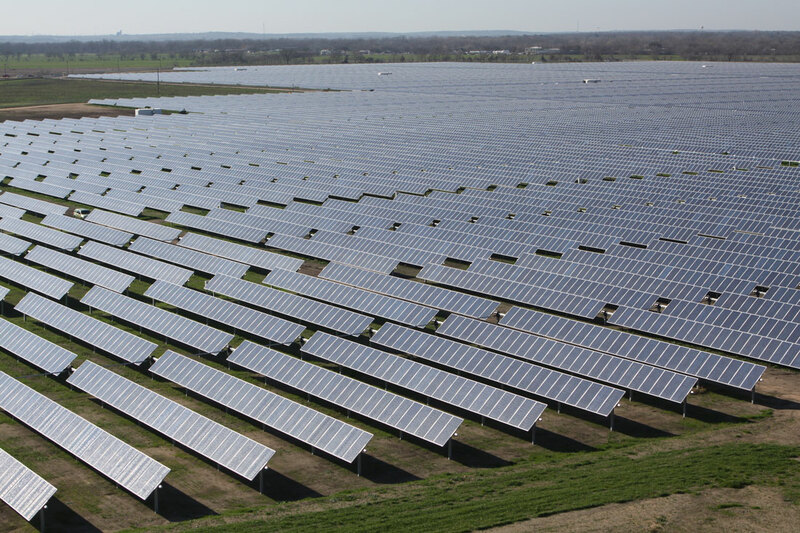 The White House unveiled a plan to increase the number of tenable energy systems across the country as they have made a commitment in sustaining solar energy. 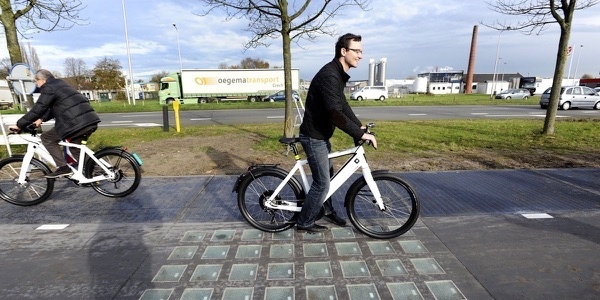 But there’s one thing stops the more efficient solar panels to be adopted in mainstream aesthetics. Yes, solar energy is clean, but solar panels are eyesores. 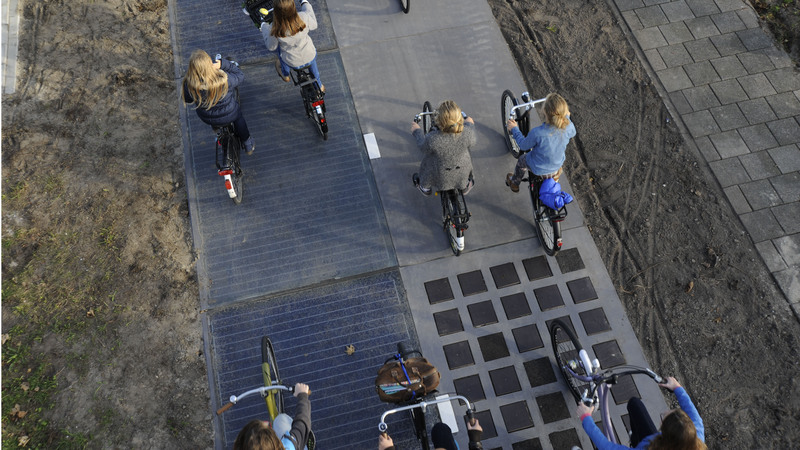 Many people are turned off by how solar panels look. It’s okay to think this would be a beautiful backyard addition! You do you! Photo by David Hecker/Getty Images. 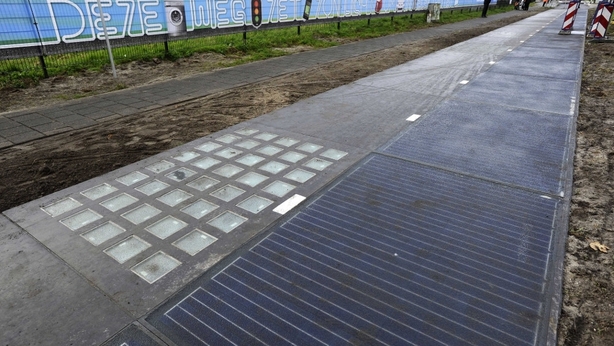 So what if solar panels come in clear panels? That would be a game-changer for the aesthetics front, right? Good news then. For years, different groups have been working on this project. 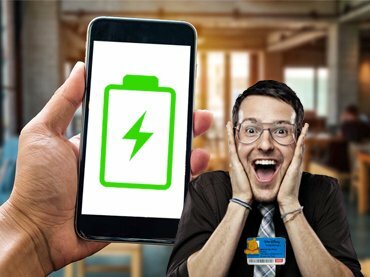 A newly developed technology can practically turn the screen of your cell phone into an energy-collecting panel. 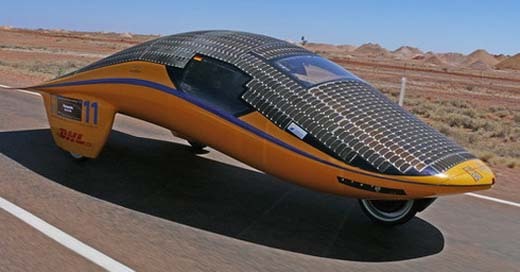 This tech was developed by Sunpartner Technologies. 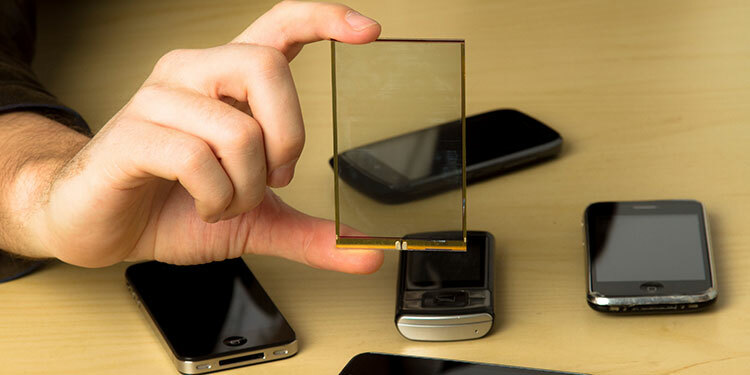 Sunpartner co-founder and president, Ludovic Deblois, shows a photovoltaic screen for smartphones. 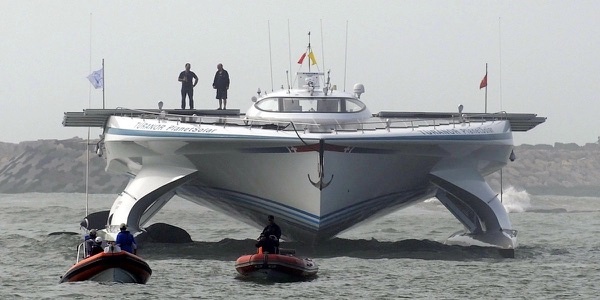 Photo by Eric Piermont/AFP/Getty Images. 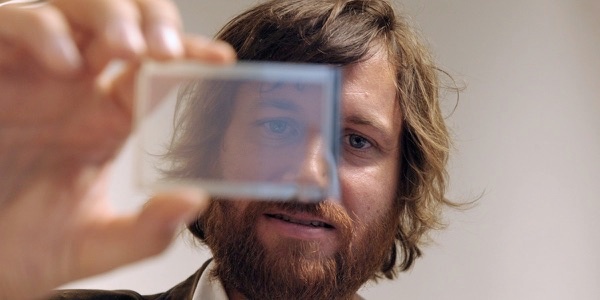 On one hand, Michigan State University researchers have also successfully developed their version of transparent panels that can replace some glass surfaces. The future is clear, and solar is the future.